This remote, peaceful beach on the west point of North Wales’ gorgeous area is gifted with a truly majestic mountain backdrop- and so is a perfect destination for those who are seeking a peaceful getaway from the trials and tribulations of modern society. There is plenty of open space to set your mind and body free, with large stretches of terrain composed of shingle and sand – there is a grassy area behind the beach which is suitable for picnics. From here is a concrete slipway that leads into the beach. The Afon Llyfni, for which the beach is named for enters the sea here at the crux of a gorgeous estuary, along this is the location of a beautiful riverbank path of which you can walk along a popular walking natural beauty spot. The best part of this beach? The fact that it is west-facing, with leagues of sea-miles to gaze into. 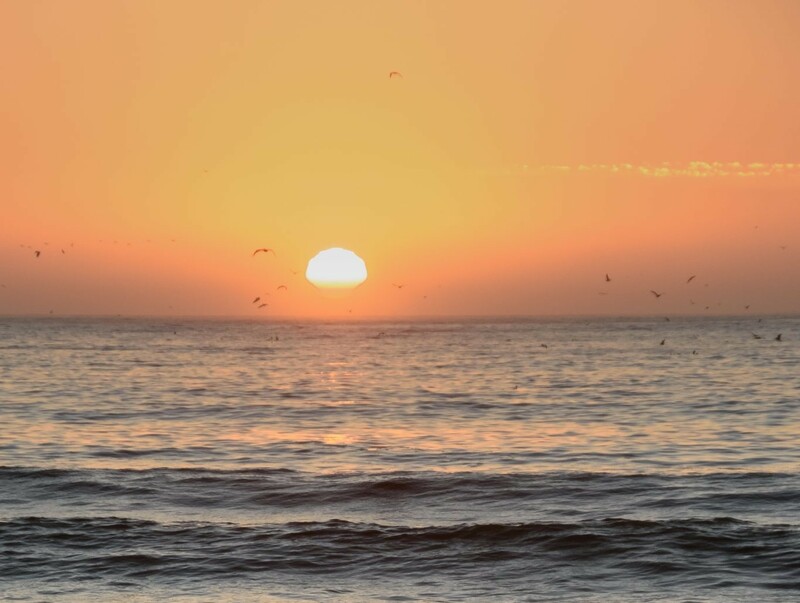 This, of course, means that it is superbly placed in order to fully experience spectacular sunsets which casts the most amazing sunsets which streak across the sky and turn the light into amazing visions of red-orange and purple. Paired with the fresh sea breeze and glorious views – it doesn’t get much better than this. 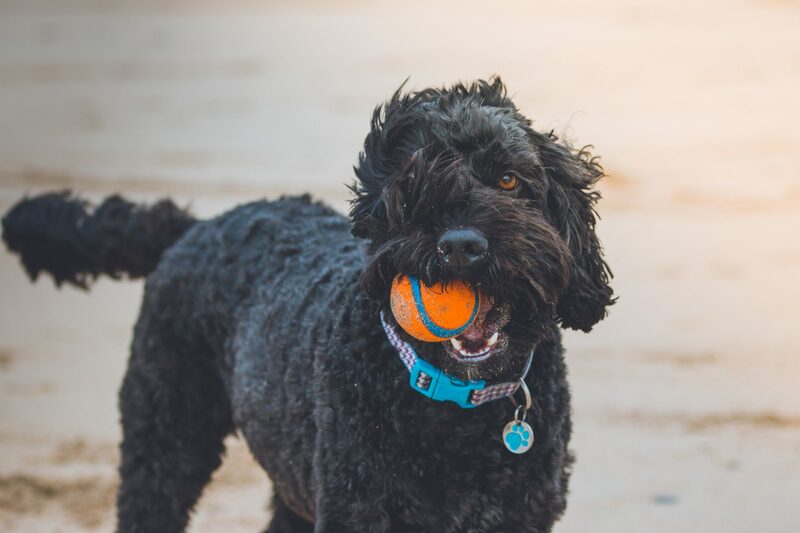 Dogs are completely allowed on this beach, which is great news for dog lovers who long to run side-by-side with their furry canine companion. 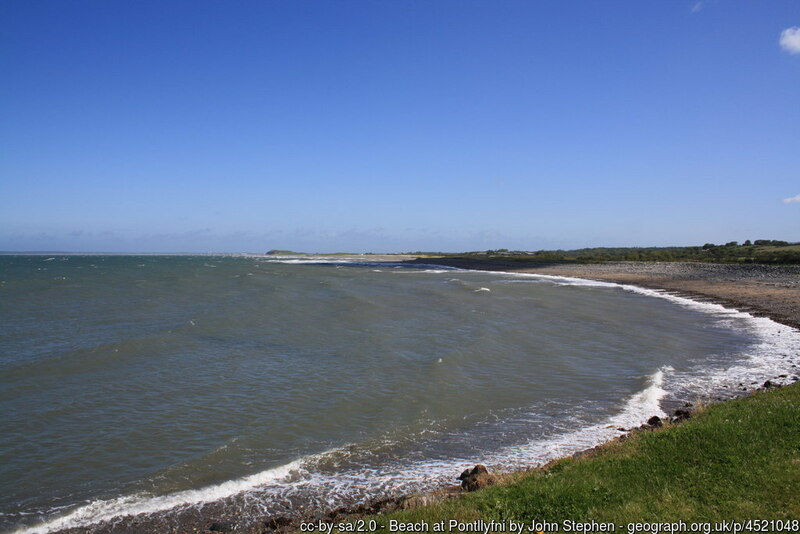 Those who would like to stay close by to the beach will be pleased to hear that luckily there is Westpoint Holiday Park nearby, perfect for walking distance. The Beach Resort also has unparalleled mountain and coastal panoramic views. This is all backed by the small village of Pontllyfni which is a peaceful place, to say the least. Parking is provided for visitors to the holiday park, but for visitors to the beach, you must find a space available by the A490. The beach is backed by clay sandbanks and swathes of green fields. 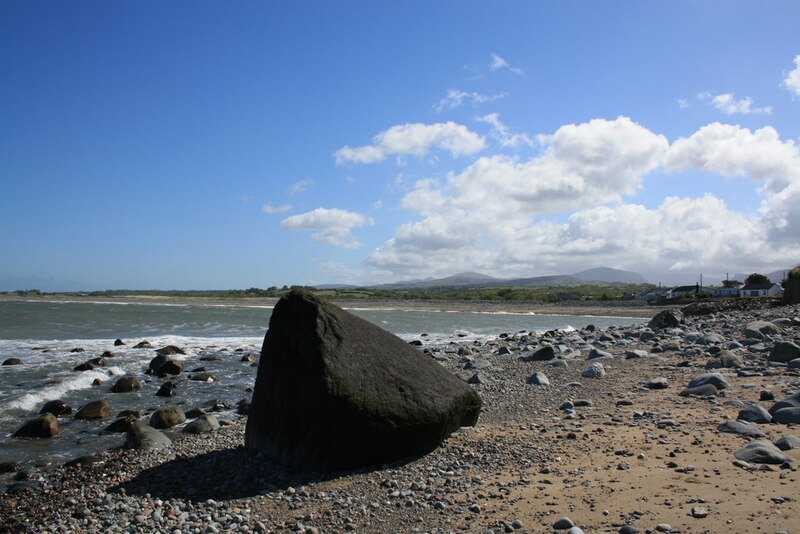 The beach is located within reach of the Isle of Anglesey, Caernarfon town, the Lleyn peninsula. Those in search of a haven of calm and tranquillity will do no better.